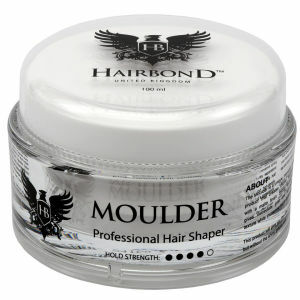 Hairbond is a hair styling brand. 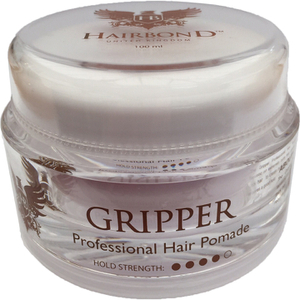 Its hair shapers offer strong hold to your hair that can last throughout the day. 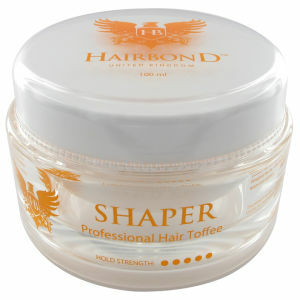 It also gives your hair amazing shaped texture and the perfect finish - creating a salon perfect look effortless.